A horror story told through poetry. 37 pages. Limited Edition. Product just as described. Thoughtfully shipped. Thank you! Great story, wonderfully creepy poems. I enjoy it quite a bit! 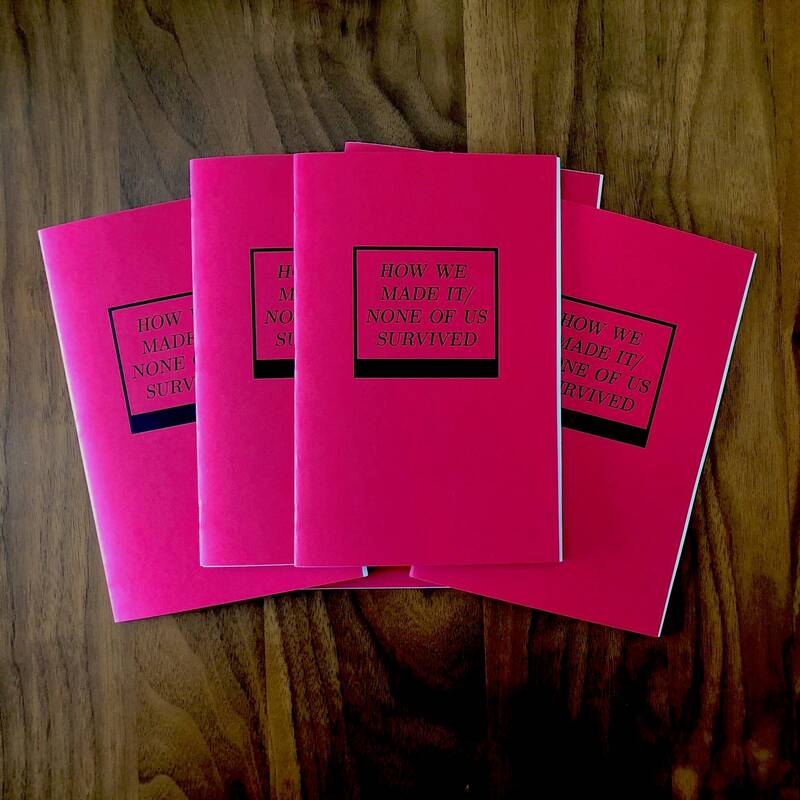 This chapbook is so creative and multi-layered in meaning. 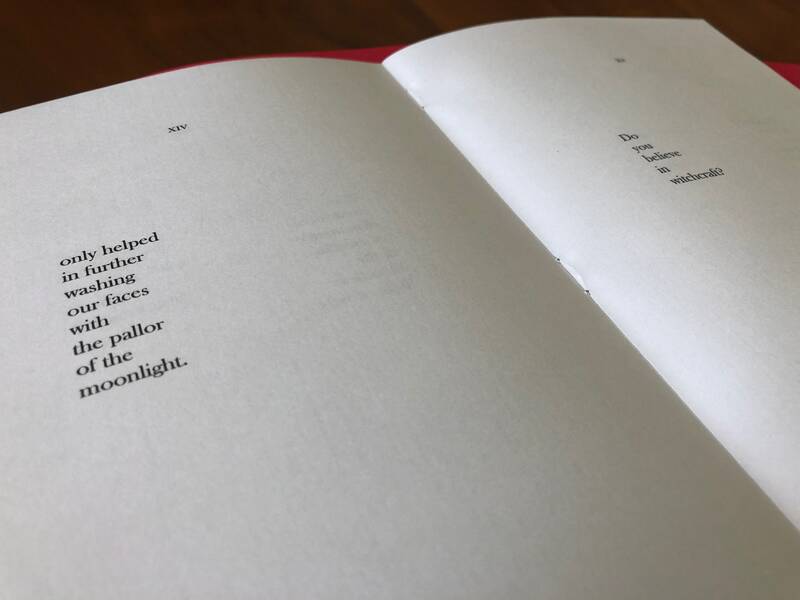 It functions as a two-in-one poetry collection, where you can read starting at the beginning or at the end. These two different readings offer two different perspectives to the same story, hence the "How We Made It/None of Us Survived" title. But one question remains. Which version tells the story of "How We Made It" and which version tells how "None of Us Survived"? I guess the reader decides.